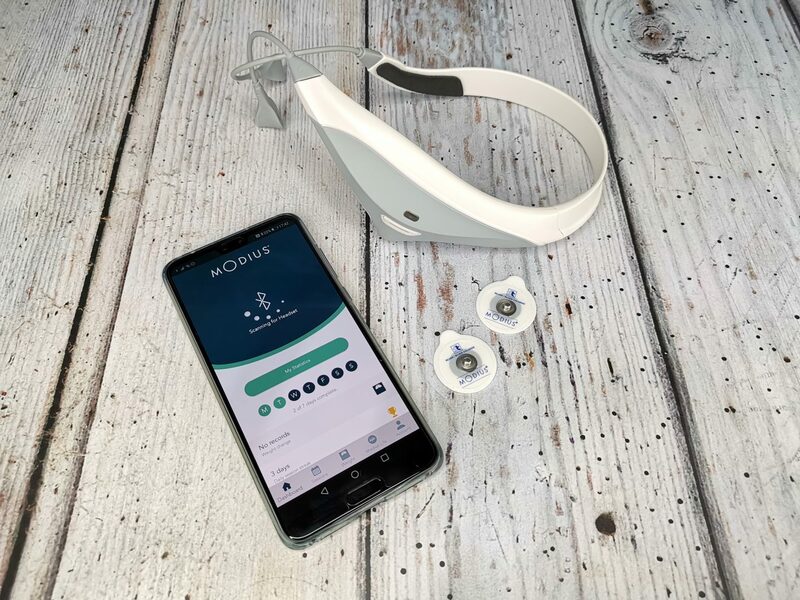 Over the next 90 days, I am trying the Modius headset to see if it has an impact on my appetite and cravings and ultimately if it will help me lose weight. 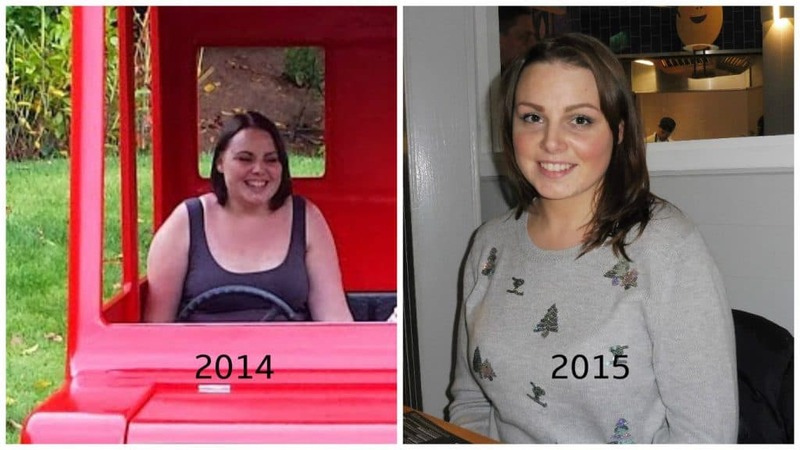 In 2015 I had a complete health reset and completely turned my life around. The previous years leading up to this point had seen me very ill suffering from numerous chronic illnesses including Psoriatic Arthritis which had me practically wheelchair bound requiring fulltime care and serious medication. I was 27, and I felt like my body was failing me and I was suffering from constant exhaustion, fatigue and depression. In a desperate determination to feel better, I changed many things in my lifestyle and combined with some new drugs I was prescribed I was on the right track. A by-product of this meant that I lost weight which made me feel a world better about myself and life started to feel good again. The sad reality was that to manage my condition I had become entirely dependent on prescription medication including painkillers. I knew that I was in the midst of an addiction and it wasn’t a path I wanted to continue on. We wanted to extend our family and have another baby, and I knew if this was to be a reality I had to withdraw from the drugs I was so dependent upon. I got off the medication, detoxed my body and took up meditation, and by September 2018 I was pregnant with our second baby. I won’t lie written in word form beating prescription painkiller addiction seems like an easy feat, but it was probably the hardest thing I have ever been through. 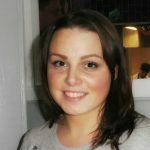 The implications this had on my body, and mental health meant that I took a step back from healthy eating and exercising. It was significant at that moment that my main focus was on getting through each day and that alone. Once out the other side and when I felt mentally able to, I worked on some lifestyle changes again, and over some time my weight began to drop. I would love to be one of these people that tells you that weight doesn’t define me, but it really does. I know this is my own issue and I would love nothing more than to be the size I am and feel happy and confident – but I do not. For me being heavier impacts my mental health, I lose confidence, and I am less sociable. There is also a health implication as heavier weight means my joints have to work much harder. Pregnancy hit me hard, and I suffered from prenatal depression heightened by the fact I was dealing with a family member passing. 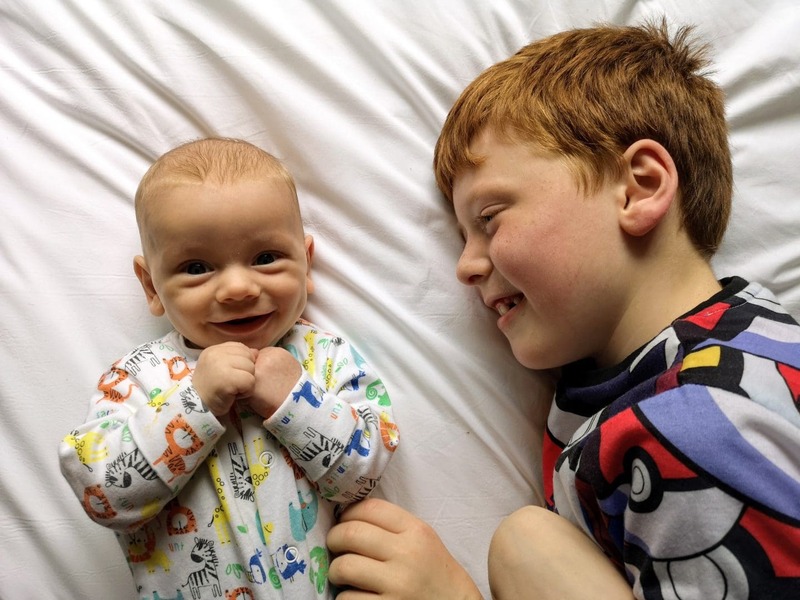 I was grieving, suffering severe morning sickness and the babies position saw me struggle with pregnancy incontinence which was overall demoralising. I sought help from the maternity mental health team including a psychiatrist who told me to take what joy I could from each day and this would pass. So, I took that to mean that I should stop stressing about the things I couldn’t control and give myself a break about the things that didn’t matter. Once again weight loss took a back seat, and I stopped worrying about what I was eating and ate whatever I felt like I could stomach at the time. When Hugo was born bright and breezy in early June, I felt like that mental fog had lifted and I was so relieved. It was as if overnight the depression had faded away and I was back to myself again. I gave myself eight weeks to settle into parenthood and enjoy my newborn without counting calories or berating myself for indulging – after all I had just given birth. 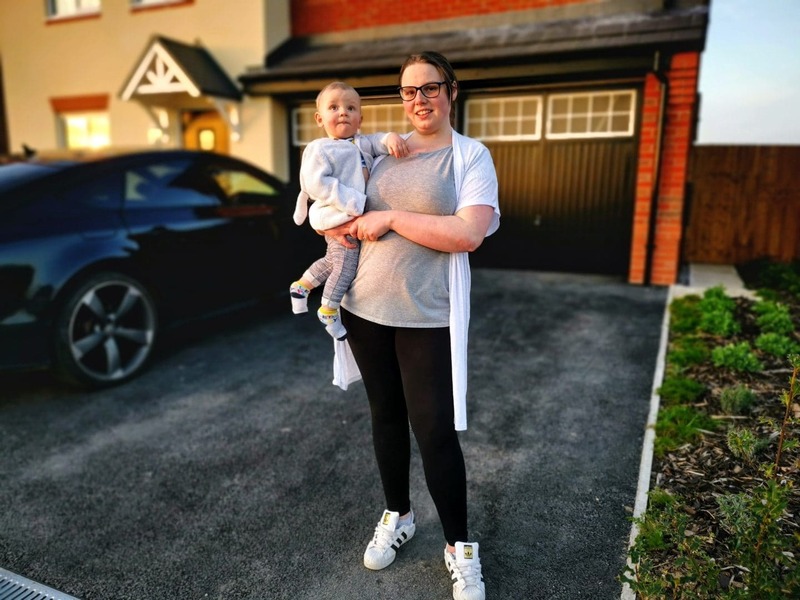 Once again I began to make those good lifestyle changes that had helped me so much in the past, but Hugo was suffering from severe colic, silent reflux and suspected CMPA which resulted in myself having to go dairy free due to breastfeeding. I have a new found respect for people with allergies because having to check every single item you consume is difficult. During this period, I ate what I could as I felt I was already restricted enough. As I reach the point I am today with Hugo’s health under control and my own condition being managed I am ready to get back to a healthy weight. I began my Slimming World journey once more, but I am learning that some of my weight loss issues are deeper than just what I choose to eat. I wouldn’t ever say I feel hungry but I never really feel satisfied either. Eating for me is something I get enjoyment and comfort from. In food, I will celebrate, commiserate and socialise. I really love food, and most of the time I am eating because I enjoy the experience opposed to eating as a necessity to survive. There is something so appeasing about the ambience of a restaurant, tasting good food and enjoying great company go hand in hand for me. I’m a self-confessed serial snacker. I can go the whole day being ‘good’ but the evenings are my downfall. I find that I ‘crave’ foods and this probably stems from my addictive personality. If I get it in my head that I want something, it is all I can think about, and I have often wondered if I struggle with food addiction. Modius – Will it Help? I first heard about Modius late last year, and I was left incredibly intrigued. The Modius headset is designed using neuroscience and alleges to help decrease appetite, reduce cravings and help you feel fuller for longer. This sounds like a weight loss tool I could really benefit from. The Hypothalamus is the part of the brain that monitors hunger and Modius is designed to stimulate the Vestibular Nerve which impacts the Hypothalamus positively. I am going to be putting the Modius to the test over the next 90 days in which time I will be reporting my findings. Like anything, there is a small percentage of people that the Modius won’t work for, but I’m hoping it helps me! If you want to give the Modius a try, you can follow along with me for 90 days and if it doesn’t work or you aren’t happy with it then you can get your money back! 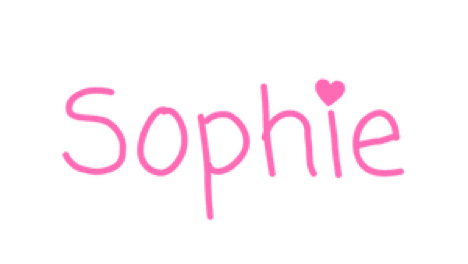 If you use code soph15 at the checkout, you will also get 15% off! Is Modius a Magic Weightloss Cure? I doubt it, and it doesn’t claim to be! I don’t think I will be able to eat a family sized pizza and polish off a tub of ice cream while wearing the headset and see the weight drop away, but I do think that in conjunction with a healthy lifestyle this could be the tool I need to help keep me on track. Sometimes we all need a bit of extra help right? I thought long and hard before agreeing to trial Modius because you hear all the time about weight loss tools that really aren’t safe. Modius isn’t directly working with the brain; it is manipulating the nerves that control certain aspects of appetite and hunger. Although this is a fairly new to the market product, the research and manufacturing has been extensive and is well established. Their website is full of detailed information that I personally found really reassuring. So, as I stand today feeling a little overwhelmed with my weight loss journey, I plan to use Modius for the next 90 days in conjunction with a healthier lifestyle. I hope that I will begin to feel the positives of reduced appetite and cravings which if I do I know will make my weight loss much more successful. I will be checking in throughout this trial on Instagram and here on the blog so if you are interested in my journey don’t forget to follow along. 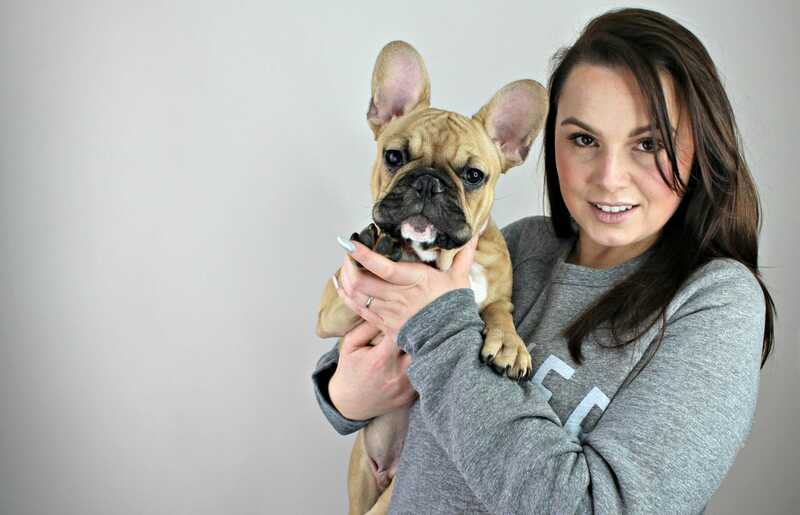 See what these other great bloggers think of Modius and follow their journey too!